Offering you a complete choice of products which include taxotere 80mg injection, hydrea 500mg capsules, letroz 2.5mg tablets, wepox injection, erypro safe 10000iu injection and zoladex 10.8mg injection. 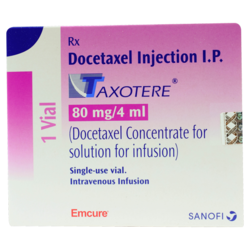 Naman Pharma Drugs A Leading Supplier & Exporters Of Pharmaceticals , Generic & Specialty Medicines Docetaxel Injection Having Brand Name Taxotere 80Mg Injection Available In Packaging , Manufactured By Sanofi India Limited It Is Stored +2° & +25°C, Protected From Light. It Is "H" Schedule Drug, To Be Sold By Retail On The Prescription Of Registered Medical Practitioner Only. 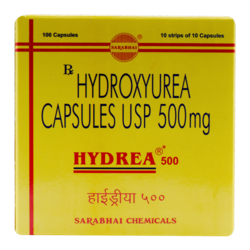 Naman Pharma Drugs A Leading Supplier & Exporters Of Pharmaceticals , Generic & Specialty Medicines Hydroxyurea Capsules Having Brand Name Hydrea Capsules Available In 1Box x 10Strips x 10Capsules Packaging , Manufactured By Sarabhai Chemicals Pvt Ltd It Is Stored Below Room Temperature 25°C, Protected From Light. 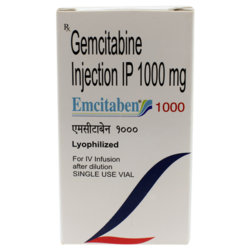 It Is "G" Schedule Drug, To Be Sold By Retail On The Prescription Of Registered Medical Practitioner Only. 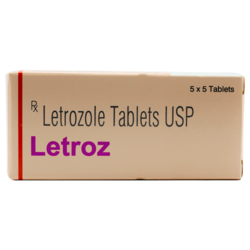 Naman Pharma Drugs A Leading Supplier & Exporters Of Pharmaceticals , Generic & Specialty Medicines Letrozole Tablets Having Brand Name LetrozTablets Available In 1Box x 5Strips x 5Capsules Packaging , Manufactured By Sun Pharmaceuticals Industries Ltd It Is Stored Below Room Temperature 25°C, Protected From Light. It Is "H" Schedule Drug, To Be Sold By Retail On The Prescription Of Registered Medical Practitioner Only. 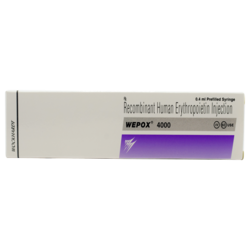 Naman Pharma Drugs A Leading Supplier & Exporters Of Pharmaceticals , Generic & Specialty Medicines Recombinant Human Erythropoietin Injection Having Brand Name Wepox Injection Available In 1Box x 1Injection Packaging , Manufactured By Wockhardt Ltd It Is Stored Below Room Temperature 2° & 8°C, Protected From Light. 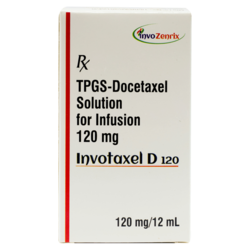 It Is Drug, To Be Sold By Retail On The Prescription Of Registered Medical Practitioner Only. 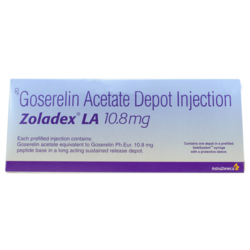 Manufactured By Astrazeneca Pharma Pvt. 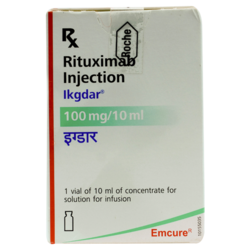 Ltd.
Naman Pharma Drugs A Leading Supplier & Exporters Of Pharmaceticals , Generic & Specialty Medicines Rituximab Injection Having Brand Name Ikgdar Injection Available In Packaging , Manufactured By Emcure Pharmaceutical Ltd It Is Stored Below Room Temperature 2°-8°C, Protected From Light. 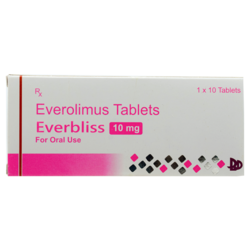 It Is "H" Schedule Drug, To Be Sold By Retail On The Prescription Of Registered Medical Practitioner Only. 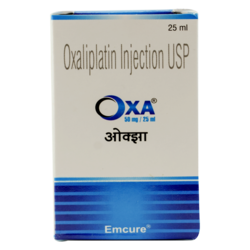 Naman Pharma Drugs A Leading Supplier & Exporters Of Pharmaceticals , Generic & Specialty Medicines Oxaliplatin Inejction Having Brand Name Oxa Injection Available In 1Box x 1Vial Packaging , Manufactured By Emcure Pharma It Is Stored Below Room Temperature 25°C, Protected From Light. 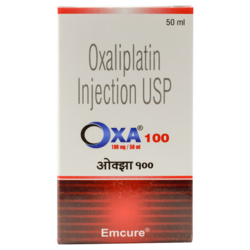 It Is Drug, To Be Sold By Retail On The Prescription Of Registered Medical Practitioner Only. 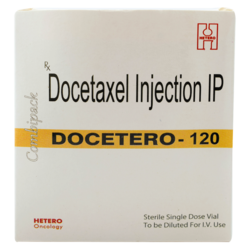 Naman Pharma Drugs A Leading Supplier & Exporters Of Pharmaceticals , Generic & Specialty Medicines Docetaxel Injection Having Brand Name Docetero Injection Available In 1Box x 1Vial Packaging , Manufactured By Hetero Healthcare Ltd It Is Stored Below Room Temperature 2°-8°C, Protected From Light. 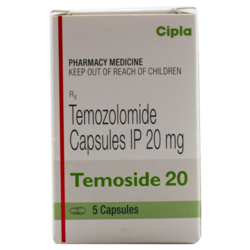 It Is "H" Schedule Drug, To Be Sold By Retail On The Prescription Of Registered Medical Practitioner Only. 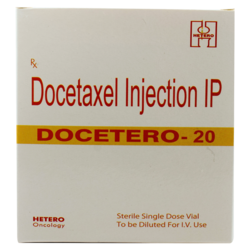 Naman Pharma Drugs A Leading Supplier & Exporters Of Pharmaceticals , Generic & Specialty Medicines Docetaxel Injections Having Brand Name Docetero Injection Available In 1Box x 1Vial Packaging , Manufactured By Hetero Healthcare Ltd It Is Stored Below Room Temperature 2°-8°C, Protected From Light. 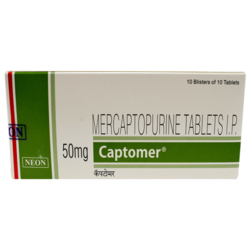 It Is "H" Schedule Drug, To Be Sold By Retail On The Prescription Of Registered Medical Practitioner Only. 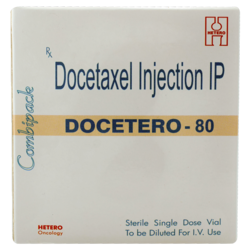 Naman Pharma Drugs A Leading Supplier & Exporters Of Pharmaceticals , Generic & Specialty Medicines Docetaxel Injections Having Brand Name Docetero Injection Available In Packaging , Manufactured By Hetero Healthcare Ltd It Is Stored Below Room Temperature 2°-8°C, Protected From Light. It Is "H" Schedule Drug, To Be Sold By Retail On The Prescription Of Registered Medical Practitioner Only. 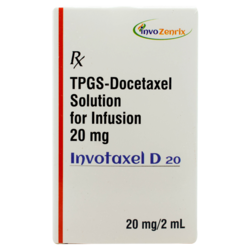 Naman Pharma Drugs A Leading Supplier & Exporters Of Pharmaceticals , Generic & Specialty Medicines Tpgs-Docetaxel Solution For Infusion Having Brand Name Invotaxel Injection Available In 1Box x 1Vial Packaging , Manufactured By Invozenrix Pharma Pvt Ltd It Is Stored Below Room Temperature 25°C, Protected From Light. 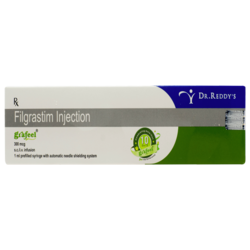 It Is Drug, To Be Sold By Retail On The Prescription Of Registered Medical Practitioner Only. 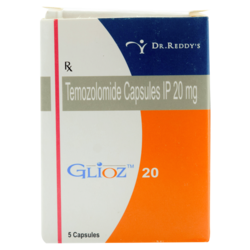 Naman Pharma Drugs A Leading Supplier & Exporters Of Pharmaceticals , Generic & Specialty Medicines Temozomide Capsules Having Brand Name Glioz Capsules Available In 1Box x 5Capsules Packaging , Manufactured By Dr. Reddy'S Laboratories Limited It Is Stored Below Room Temperature 25°C, Protected From Light. 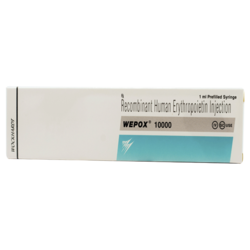 It Is Drug, To Be Sold By Retail On The Prescription Of Registered Medical Practitioner Only. 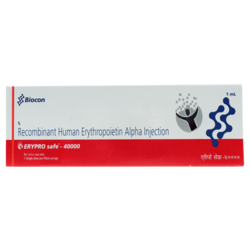 Naman Pharma Drugs A Leading Supplier & Exporters Of Pharmaceticals , Generic & Specialty Medicines Filgrastim Injection Having Brand Name Grafeel Injection Available In 1Box x 6Injection x 1PFS Packaging , Manufactured By Dr. Reddy'S Laboratories Limited It Is Stored Below Room Temperature 2°-8°C, Protected From Light. 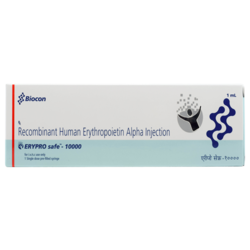 It Is Drug, To Be Sold By Retail On The Prescription Of Registered Medical Practitioner Only. 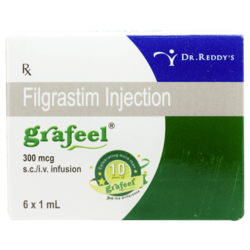 Naman Pharma Drugs A Leading Supplier & Exporters Of Pharmaceticals , Generic & Specialty Medicines Filgrastim Injection Having Brand Name Grafeel Pfs Available In 1Box x 1PFS Packaging , Manufactured By Dr. Reddy'S Laboratories Limited It Is Stored Below Room Temperature 2°-8°C, Protected From Light. 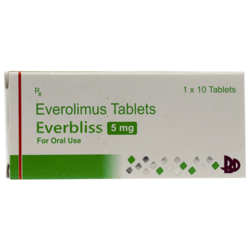 It Is Drug, To Be Sold By Retail On The Prescription Of Registered Medical Practitioner Only.